For centuries, the heavens have been a source of fascination, mystery and wonder. 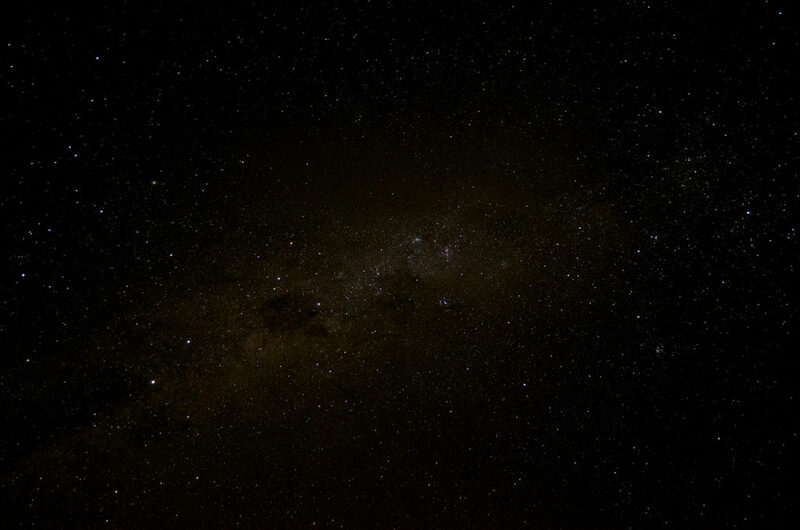 Every civilization and culture, throughout history, has not only been fascinated by the night skies, but most have also used them as a steadfast and reliable means of navigation. Observation of the heavens has profoundly affected humanity in so many ways – and continues to do so as our tiny blue planet navigates its way according to the great laws and vast expanses of our universe. 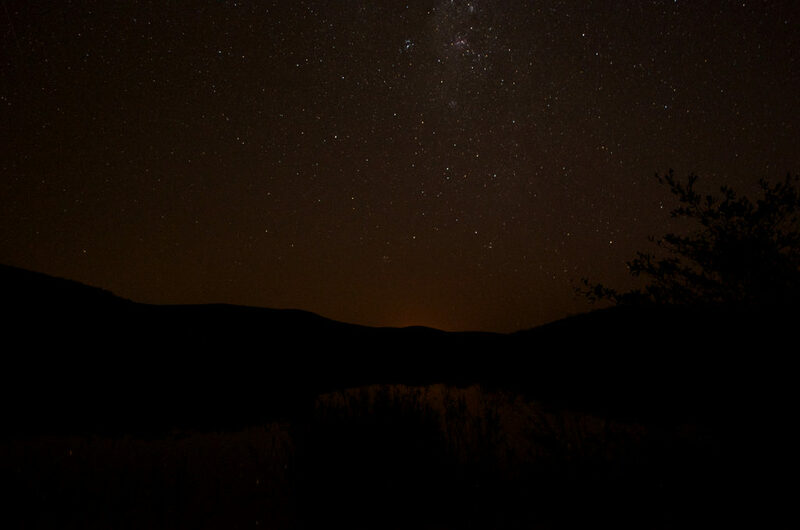 Just imagine what the stars must have looked like in ancient times, when there was no disturbance from man-made lighting. The lucky stargazer in those days must have been in awe of the brilliant swathes of light and colour moving across the infinite blackness of an endless universe. 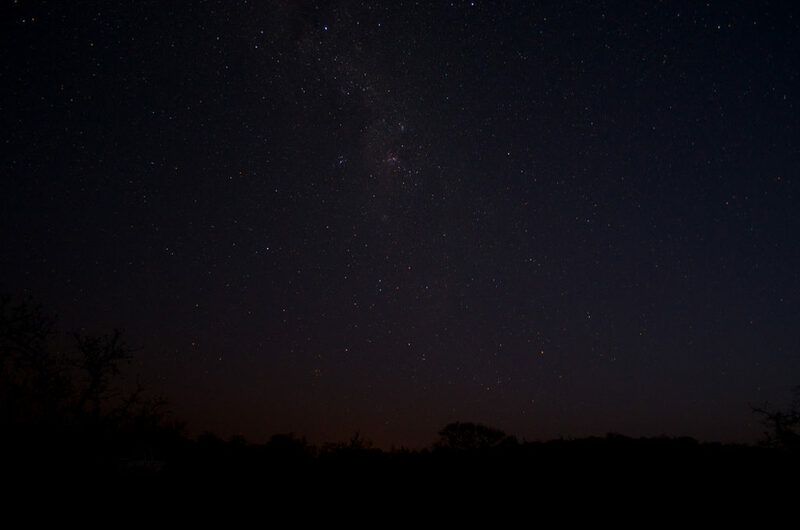 While, for those in the city, this celestial dance has been all but drowned out by high rise buildings and hundreds of thousands of street lights, awe-inspiring night skies are still on show for anyone willing to make their way into South Africa’s vast bushveld. 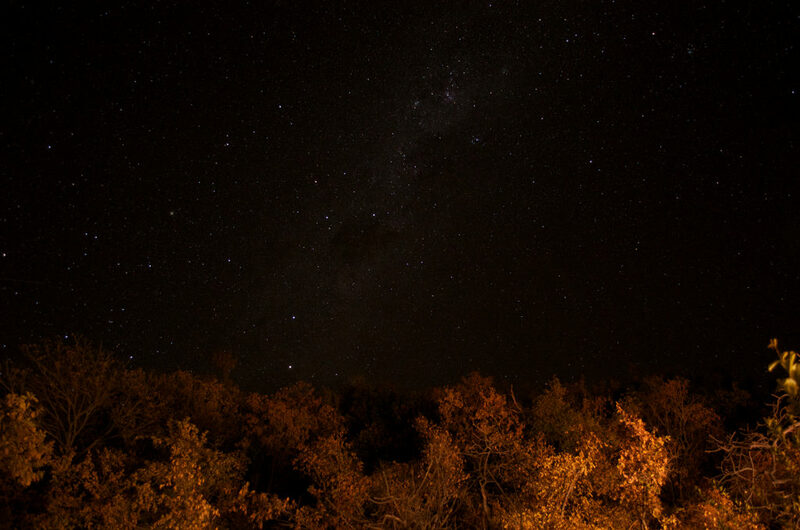 At Lapalala, for instance, on crisp, clear nights, the stars will take your breath away as they turn the night sky into a kaleidoscopic wonder and connect you, once again, to the ancient past and to the earth that gives you life.